So funny story... back in the day when I served as the Public Address Announcer for the LSU Soccer team I had the pleasure of meeting Mo Isom. Actually, I knew about her from the year before because she was one of the top recruited goalkeepers in the country coming out of high school and at the time I was dating the starting goalie for the team. Needless to say my girlfriend didn't feel too great about her job security. I was actually in the PA booth calling the game when Mo scored a goal from 90 yards out in 2008. Once the ball goes in, if you listen for the announcer yelling "GOOOOOOOOOOOOAL," that's me! These days Mo is traveling the world doing motivational speaking and many other great things. This summer, Visit Baton Rouge put together a web series exploring places that stand out in Baton Rouge's cultural landscape. Everything from arts, entertainment, museums, dining, plantations, and more are uncovered, and Mo is the host that takes us through the journey. Of particular interest to me is the dining portion which brings Mo to Restaurant IPO to get in the kitchen with my good friend Chef Chris Wadsworth. 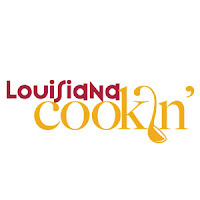 Check them out here making the signature Bayou Eggs dish and being pretty funny. Bon Apetit. While in Covington, Louisiana filming a bunch of beer I figured it would be the perfect time for fried oysters. Then I remembered that I should also make one last effort at a "Month of Salads" post. Fortunately the Columbia Street Tap Room allowed me to have my cake and eat it too. I added an order of fried oysters to my spinach salad and it turned out to be a winner. The oysters were delicately fried with a nice crisp exterior and a flavorful interior that retained the proper texture of an oyster. The spinach salad itself came dressed with slivered almonds, grape tomatoes, goat cheese, and a fruity vinaigrette. All of the flavors balanced each other well and the oysters proved to be a nice addition. Plus, the salad also paired nicely with my Old Ray, a mixture of the Old 504 Vanilla Coffee Porter and the Imperial IPA from the Northshore's Chafunkta Brewing Company! Unlike pretty much every white whiskey we have tasted on Whisk(e)y Wednesday, the Wigle Whiskey is not a corn based spirit. Wigle is a "rebellious white wheat" making its primary grain used for fermentation wheat rather than corn or barley. It is aged one day in oak barrels so that it qualifies as a whiskey. Wigle is a tribute back to early days of Pennsylvania distillation. Crafted in Pittsburg, the Wigle folks are definitely up to something fun in their effort to make fine spirits and celebrate their own heritage. The Wigle Whiskey has a sweet nose that reminds me of Halloween. It is boozy but surprisingly soft. I guess that's the wheat! On the palate it possesses more sweetness with a non-jarring bite. It reminded me of a wedding cake snowcone while Eric got a few more metallic tones and Jeremy tasted the kind of brown bread served at Outback. There is no complexity and the whiskey has a smooth finish for only one day in a barrel. It goes down easily and is clearly distilled well to cut out any foul flavors. I'd be really interested to see what this does after a couple years in a barrel, but for now it is definitely still drinkable as a white whiskey and could make some darn good cocktails! While on the north shore of Lake Pontchartrain to film a teaser for a beer documentary, our crew wound up at the Chimes in Covington for an interview with our fixer and Craft Brands Manager from Champagne Beverage, Vanessa, and their beer buyer, Shane. After the shoot we settled in for lunch where keeping true to my "Month of Salads," I opted for the Caesar with blackened salmon. I've long been a fan of the Caesar salad at the original Chimes in Baton Rouge. The salad in Covington lived up to expectation with the hard boiled eggs, grape tomatoes, parmesan cheese and theirs signature creamy Caesar dressing. The blackened salmon had a great burst of flavor from the spices while being served rare on the inside just like I ordered it. If you're a big fan of the Chimes in Baton Rouge, I definitely suggest that you make the trip to Covington and see that location. It is impressive to say the least. I also had several beers while at the Chimes including a Voo Ka Ray IPA from Chafunkta and the Woot Stout from Stone. Balancing out the beers with a salad and a nice piece of fish is something I could almost get used to! Stroubes has a been a great downtown dining destination for years now so it seemed fitting that went I went there for lunch recently I tried their signature salad. The Stroubes salad starts with fresh field greens, then loads on bacon-shallot vinaigrette, blue cheese crumble, spiced pecans, cherry tomatoes, and pickled okra for $8. I opted for a handful of grilled shrimp to top my leafy lunch for an additional $8. Obviously, this step could be avoided, or you could choose the chicken, sirloin, salmon, or fried oysters instead. The salad did me right for lunch as Michele was able to join me on her break from Jury Duty across the street. The bacon-shallot vinaigrette highlighted the salad because of its flavor that added a little substance to each bite. The blue cheese and grilled shrimp also played nicely with each other on the bed of greens. Another salad, another successful August lunch! The Hudson Four Grain Bourbon is much better than the Hudson Single Malt that I reviewed last week. There, glad that's out of the way. This product from Tuthilltown Spirits in New York is alright. The nose is a potent blend of wood and boozy cinnamon roll flavors. There is complexity with sweetness, spiciness, oak, and more. On the palate the whiskey is heavy on the raw grains and lacks mellowing. The rye is big while for a bourbon it carries a lack of corn sweetness. It is a stiff drink of whiskey on its own and continues to burn on the way down. The finish is long and slow with spice from the rye remaining to be evident. This whiskey will undoubtedly wake you up after taking a sip. I'd say it needs a little more time in the barrel to mellow out, but other than that Hudson is onto a not-too-shabby bourbon. This week the Bite and Booze Radio Show presented by Calandro's Supermarket was back in studio to talk with Matt Colvin, the Board President for Cancer Services of Greater Baton Rouge and Chrissy Dupuy, the staff member at Cancer Services tasked with this year's annual Capital Chefs Showcase. The event is coming up on September 5th and you can get your tickets at cancerservices.org! I also talk some about the Pop-Up Brunch this Sunday! We are less than a week away from my first ever pop-up brunch! Six courses of beer and brunch. How can it get better than that? 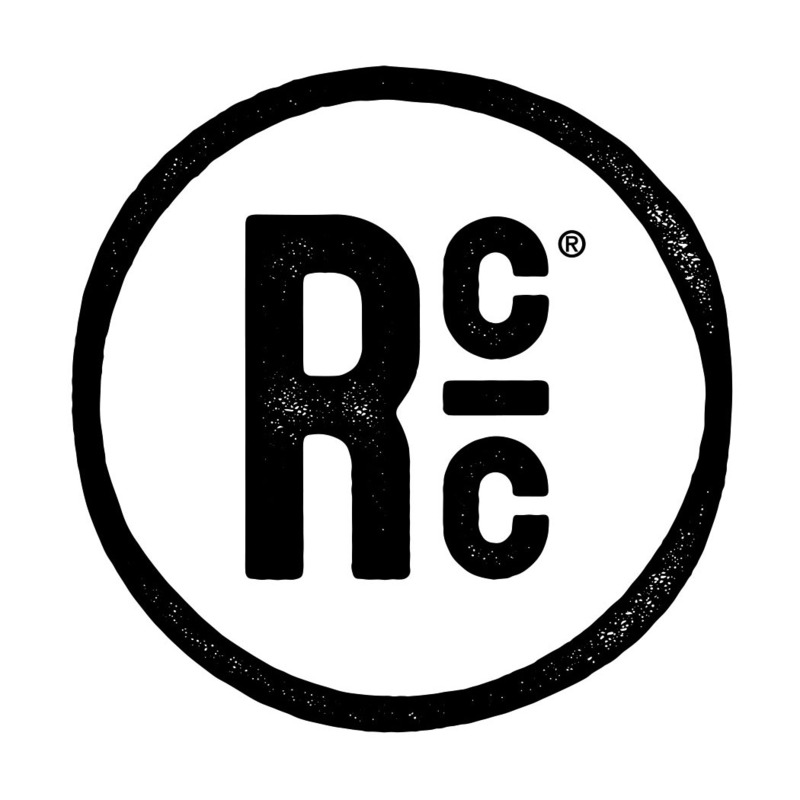 This gathering of Baton Rouge culinary culture is going to see a lot of talent on display. 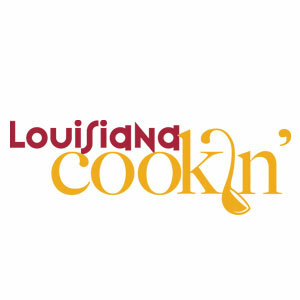 Chef Chris Wadsworth of Louisiana Cookin' "Chefs to Watch" 2013 and Top Chef's "Padma's Picks" fame will be heading up the kitchen. George Krause, Executive Chef and head bartender at Doe's as well as winner of the 2013 Restaurant Week bartending competition, will be on hand making beer cocktails with Tin Roof Beer. 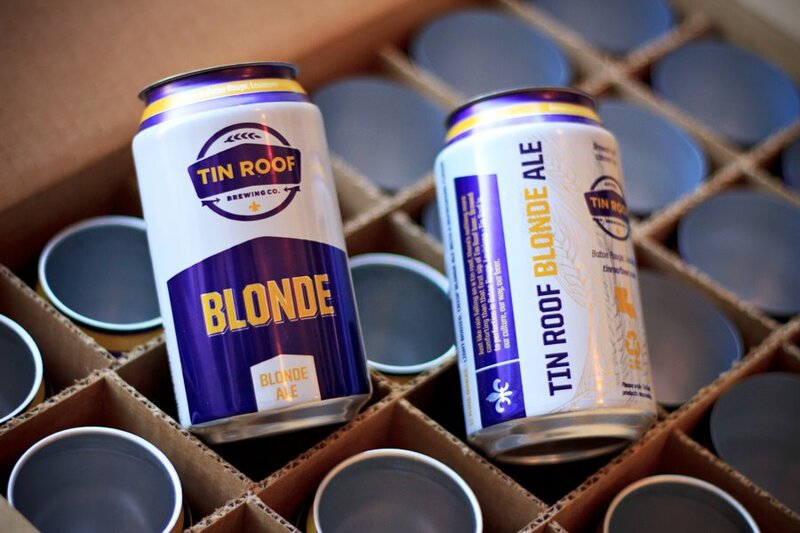 Actually, this will be first time EVER that all six of Tin Roof's commercially available beers are being poured at the same event. We have an aged keg of Coffee Porter as well as a reserved keg of Juke Joint IPA in addition to the Watermelon Wheat and Tin Roof's three flagship brews in cans. In addition to this being the first time that one of my pop-ups has been centered around brunch, it'll also be the first time that we've opened it up for two seatings. We'll have our first wave of diners at 10 AM followed by the afternoon crowd at 1 PM. It should be a great time with beer, beer cocktails, and incredible brunch food. As you can see, the menu is to the right. We even got Tiger Deaux-nuts in on the action! The event will be held in Crowntown, the LSU-themed bar area of Doe's Eat Place on Government St. in Baton Rouge. Only a limited amount of tickets were made available, and most of them have been sold, but as of right now there are still some to be had for each seating. Check out the event's site at http://popupbrunch.eventbrite.com for more information and to purchase your seats before it is too late! I can't wait to see you there! 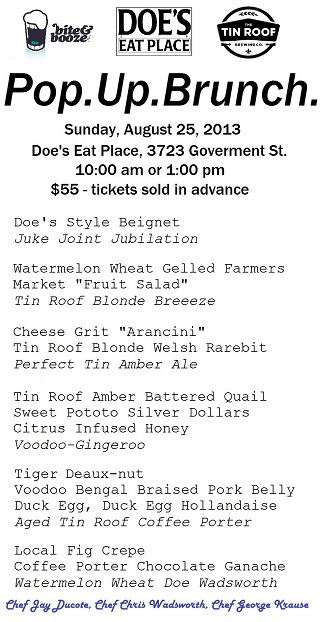 One of the largest culinary events of the year for Baton Rouge is coming up on Friday, August 23. The 7th annual Fete Rouge is upon us, and I'd like to personally encourage all area foodies or just big eaters to join me! The Baton Rouge Epicurean Society's Friday event showcases prominent Baton Rouge area chefs and some of the finest wines from around the world. The event actually kicks off on Thursday, August 22nd, with the Grace “Mama” Marino Lifetime Achievement Dinner, honoring Vince Ferachi, owner of Capitol City Produce and dedicated supporter of the Baton Rouge community. The dinner will include seven impeccably designed courses, each paired with a carefully selected fine wine. The feast will be prepared by some of Baton Rouge’s including Peter and Gino Sclafani from Ruffino’s Restaurant, William Wells of Culinary Productions, Jeremy Langlois of Latil’s Landing Restaurant at Houmas House Plantation, Cody and Samantha Carroll of Hot Tails Restaurant, David Dickensauge of Bin 77 Bistro and Wine, Kelley McCann of Galatoire’s Bistro, and Gary Schenck of The Crowne Plaza Hotel in Baton Rouge. The big Food and Wine Fete kicks off at 6:00 PM Friday and features a competition in which 40 local chefs will each prepare their best dish. Gold medals and “Best in Show” prizes will be awarded, and I'll actually be serving as one of the judges. The evening will also showcase more than 200 wines from around the world. You'll be able to sample the food and wine throughout the evening while enjoying live music and entertainment. Friday’s event will also feature a silent auction and raffle benefiting the “Girls on the Run of Baton Rouge.” One lucky raffle participant will win a bottle of each wine featured at the event. Tickets for Thursday evening are $200 per person, or $1,600 for a table of eight. Tickets for Friday’s Food and Wine Fete are $50 in advance, and $65 at the door. For more information and tickets to the festival, which will be held at the Crowne Plaza Hotel, check out www.feterougebr.com. The Hudson Single Malt Whiskey is a small batch American spirit made in New York. The single malt, like Scotch by the same name, refers to the whiskey being made from 100% malted barley. Whereas bourbon has to be over 50% corn and most American whiskey also has wheat or rye, the single malt barley whiskeys certainly have a different flavor. Unfortunately for Hudson, this one didn't impress. The nose is unrefined with hints of hazelnut and honeysuckle. To me the whiskey tasted like cattle feed. The nearly spoiled grain flavor was damn near off putting to where I didn't want to keep drinking. Eric tasted pine mulch and chemicals while Jeremy noticed hints of hamster cage. I found the finish to be relatively smooth for a 92 proof whiskey with poor taste, but that's not saying much. All in all, none of us were impressed. I wouldn't even suggest to anybody to get a bottle to put on the their shelf. Save some money by avoiding the single malt and go with their bourbon or something else instead. 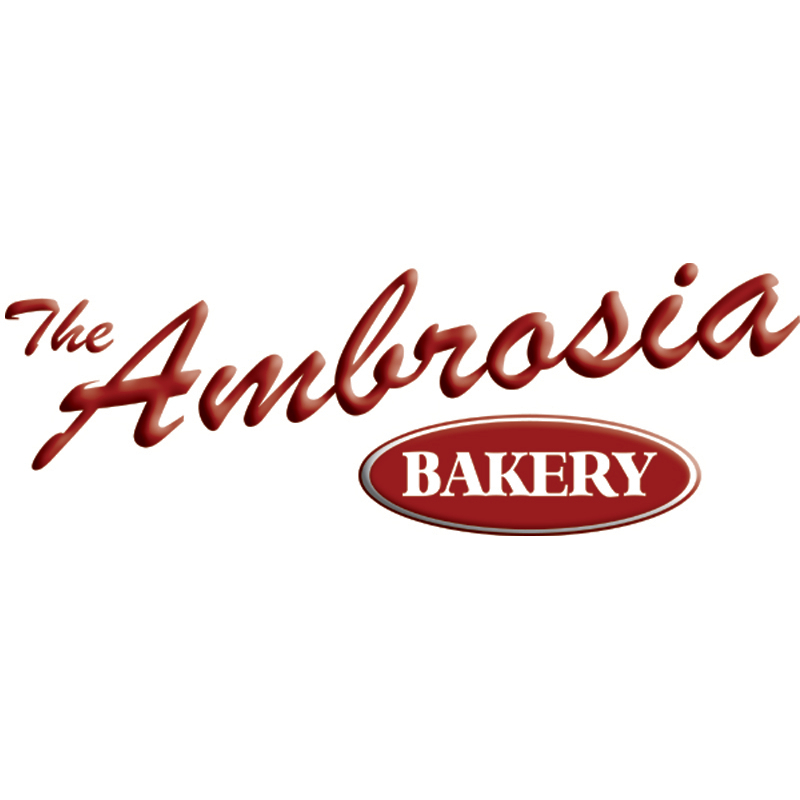 This week's Bite and Booze Radio Show presented by Calandro's Supermarket came to you from the Pelican House off of Corporate Blvd. in Baton Rouge. With 136 beer taps, Pelican House has been a welcome addition to the Baton Rouge food and beverage scene. Chuck P. from Me & Me Big Mouth and Brenton Day from The Ale Runner joined me to drink a few beers and discuss the new watering hole... well, more like a great lake or an ocean. We were also joined by Rich who works at the Pelican House for a little inside scoop on what to continue to expect from this new craft beer bar. Give it a listen and enjoy a pint! Ready for your first look at Top Chef New Orleans? This past summer, Top Chef filmed their 11th season in New Orleans with stops on the Northshore and in Baton Rouge at LSU. Get ready for a Louisiana-filled season of one of TV's top cooking shows. On October 2nd, Top Chef New Orleans hits Bravo! Also, in case you missed it in my Month of Salads post earlier today, Chef Chris Wadsworth from Baton Rouge has a chance to make the show as one of Padma's Picks, a web series that will air in advance of the October 2nd debut of season 11... in fact, the premiere is in two days. Chris can be seen on the right around the 0:19 mark in the preview below! So far during my Month of Salads I've had lump crab meat, duck hearts, and fried crawfish tails. I guess today's salad fits in pretty nicely. Restaurant IPO's Sweet Potato Tuna Salad definitely hit the spot when I visited there recently for lunch to chat with Chuck P. and Chef Chris Wadsworth (who you may recognize on the right side of the screen at about the 19 second mark in the video below... oh, and that is BREAKING NEWS). The yellowfin tuna is dusted in sweet potato flour then lightly seared and placed atop mixed greens with some heirloom tomatoes, shaved carrots, and boursin. It is a great, refreshing salad that I could eat over and over again. Maybe I'm starting to get used to this whole idea of salads for lunch! Roberto's River Road Restaurant is an extremely popular just-outside-of-Baton-Rouge joint that certainly delivers both the atmosphere and quality of cuisine that we come to expect in south Louisiana. Technically located in Sunshine, the old building has a great view of the Mighty Mississippi's grassy levee and a charm that is difficult to find inside Baton Rouge proper. I got a tip through a status on my Facebook page to check out Roberto's for a salad. Specifically, a fried crawfish salad with all the accoutrements that come with it. Hard boiled eggs, cherry tomatoes, black olives, and banana peppers filled the bowl atop a bed of spinach. Then came the fun part. A quarter pound of fried Louisiana crawfish tails and some shredded cheddar adorned the bowl with a spicy ginger and garlic dressing that had just enough sweetness to tie everything together. Some of my tips told me to get a crawfish salad with the sensation dressing, which maybe I'll have to do sometime, but I couldn't pass up the opportunity to give the Cajun Crawfish Salad a try. It lived up to expectations too. How could it not with that much fried crawfish on top, right? All of the other flavors and fresh ingredients worked as well though, so the salad really did hold true to a salad and not just a mound of fried seafood. Give it a try. I don't think you'll be disappointed! Oh, and joining me for lunch was Mr. Lee Feinswog of Sports225 who posted this Tweet. Look for some collaborations coming soon! Now where to for my next salad? The Northshore has an incredible event going on in a couple weeks that is both excellent for your taste buds and supports a great cause. 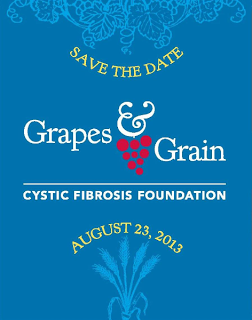 The Louisiana chapter of the Cystic Fibrosis Foundation is hosting Grapes & Grain on August 23rd at Benedict's Plantation in Mandeville. Not only does the event have great wines and food from area restaurants, but they also focus on beer which is a real treat for a charity fundraiser like this. Two of the Northshore breweries are taking Grapes and Grain to another level as well. Chafunkta is debuting a new beer that still remains a secret right now while Covington is going to be showing off their new IPA! 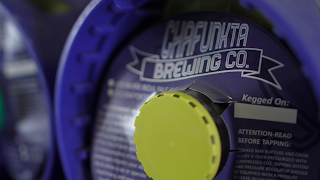 Plus Gnarly Barley and Main Grain, two Northshore breweries in planning, will be pouring suds as well! If you're looking for something to do on August 23rd, check it out! In an earlier Whisk(e)y Wednesday post I wrote about the Yellow Rose Blended Whiskey out of Texas. Today we take a look at their Outlaw Bourbon, which proved to be a good bit tastier than the blend. Like almost all younger bourbons, the nose presented a robust corn aroma. I also picked up hints of syrups and jams with a rich sweetness. On first taste this whiskey clearly packs a punch. Pow... right in the kisser! The palate gives off more corn with a bit of grassy grains and a touch of cinnamon. There are strong malt and charred flavors but little heat other than the dash of cinnamon, and the sweetness from the nose fades away by the finish. There is a lot going on in this bottle and perhaps it needs to mellow out a bit more in the barrel or open up some with a couple of ice cubes before you drink it. Still, I'm happy to have this beauty in my collection and will gladly show it off to my fellow whiskey connoisseurs. The new menu at Walk On's is worth checking out. I said it. I actually posted about a little while back, so read that post for more information. Recently Chuck P. and I went to Walk On's original Burbank location to sit down with Chef Jeremy Coco, the new executive chef and master of kitchen operations for all four locations. The show aired this past Saturday on Talk 107.3 FM in Baton Rouge. Jeremy has previous experience at Cafe Vermillionville in Lafayette, Fleming's in Baton Rouge, and as an instructor and Dean of Education at the Louisiana Culinary Institute. 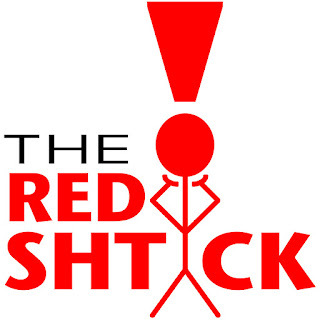 Hear everything he has to say about the change of direction for the Walk On's menu and the future of the bistreaux and bar! Not all salads are created equal, but during my Month of Salads I'm determined to post about as many as I can. Take, for example, the grilled duck heart salad at Root in New Orleans. While I can understand some people not considering this masterpiece on a plate as a salad, in my book you needn't be traditional in the world of salads. There's nothing wrong with deconstruction or going lighter on lettuce or greens. 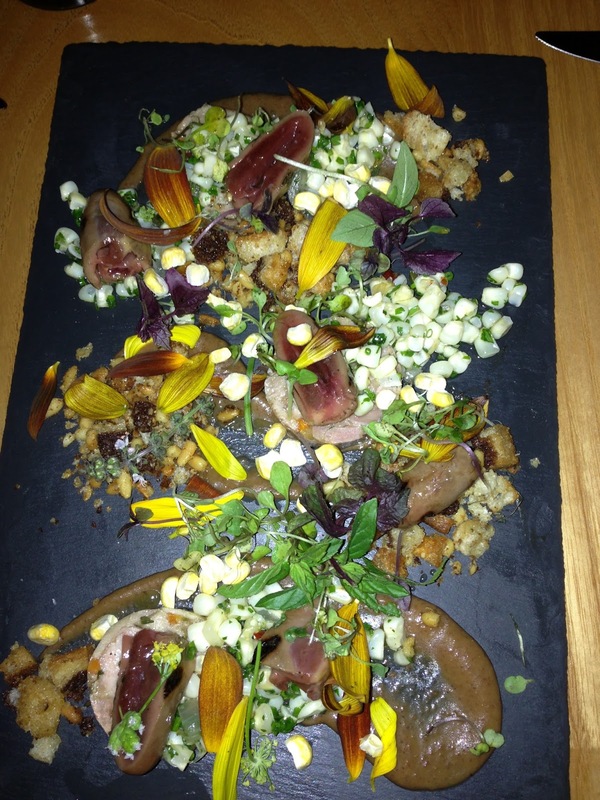 This epic salad from NOLA's home for molecular gastronomy features black duck and liver terrine, pickled Silver Queen corn, pine nut rye picada, black currant tapenade, nitro freeze dried corn, and delightful slices or seared duck heart. If that makes you squeamish, then shame on you. The duck heart is incredible. The muscle of full of flavor and the rest of the salad is as delicious as the plating is beautiful. Plus, this salad only runs $13 and is easily shared as an appetizer before the rest of your can't-miss meal at Root. I shared mine with a table for six and we all, well, those of us who were up for the challenge, got a taste! There's plenty on the menu at Root to tantalize your taste buds, but don't overlook the salads! 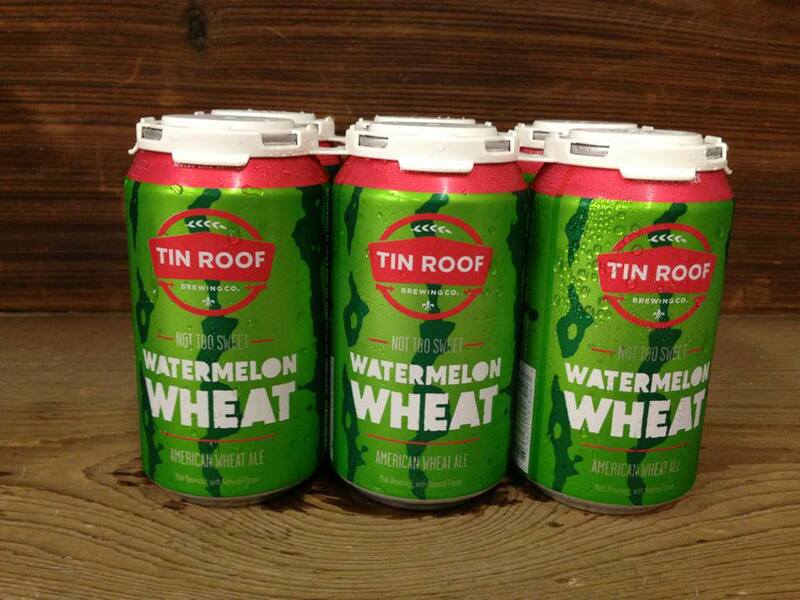 Celebrate National Watermelon Day with Tin Roof Watermelon Wheat! Did you know that August 3rd is National Watermelon Day? 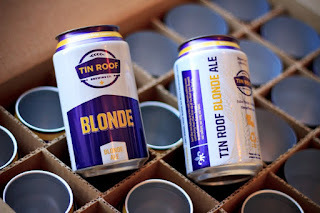 To celebrate, you should probably consider heading to a store, like say Calandro's Supermarket, and pick up a six pack or two of the summer seasonal from Baton Rouge's own Tin Roof Brewing Company. They won't be on the shelves too much longer as soon they'll start getting ready for the Fall's coffee porter. With a brilliant can design like Tin Roof came up with for this one, it is hard not to salivate just by looking at it. The light, crisp wheat ale is brewed with Louisiana watermelon that imparts just a hint of sweetness and that amazing melon fruitiness that is amazing on a hot south Louisiana afternoon. Go grab a six pack and enjoy! I announced a little while back on Facebook that August would be a "Month of Salads" on Bite and Booze. Mostly this is because I need to eat more salads. Also, I am certainly willing to admit that my lack of attention to salads as a whole is exclusionary to people who generally like rabbit food. I kid. Kind of. So during the month of August I'll try to post about at least a solid handful of salads in addition to my normal radio show posts on Tuesdays and Whisk(e)y Wednesdays. If you have salads to suggest, I'd love to hear them. I have the whole month to truly make an effort to try more salads around Baton Rouge and anywhere else I end up! New Executive Chef Sean Rivera took over the kitchen at Niche this summer and despite a small amount of negative feedback from people who want the same old same old, the transition has been a huge hit for the eatery on Siegen Lane and for all of that side of Baton Rouge. The new menu has shifted the focus of Niche to be more chef centered with daily specials and a carefully crafted menu. 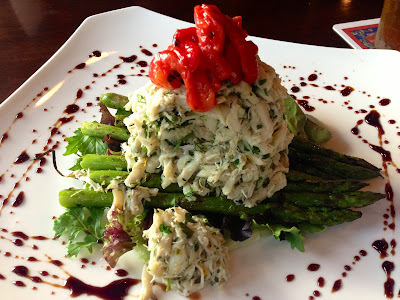 Among my favorite menu items that I've tried so far is the citrus marinated crab salad. A heaping pile of Louisiana lump crab meat is tossed in a citrus dressing and plated atop a nest of grilled asparagus before being topped with fire roasted red peppers and ringed with balsamic. The $16 price tag might seem a little intimidating for a salad, but for the amount of crab meat that is piled on the plate, it is worth it. You can also easily approach the dish as a shareable appetizer instead of an entree salad. Dishes like this will make my month of salads a lot easier to swallow. Maybe I can get used to it!